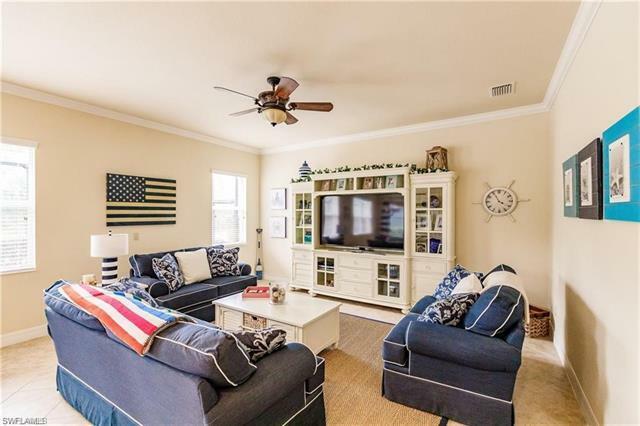 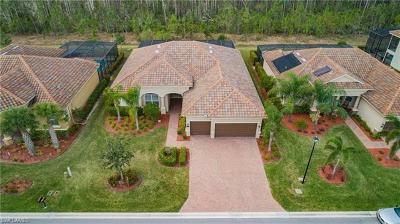 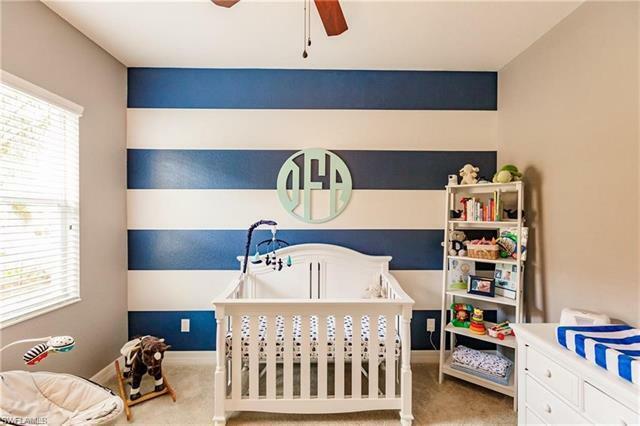 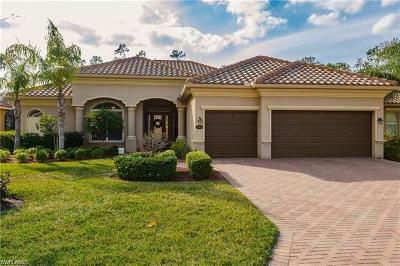 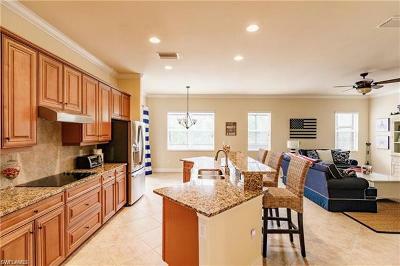 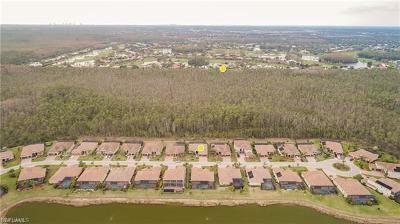 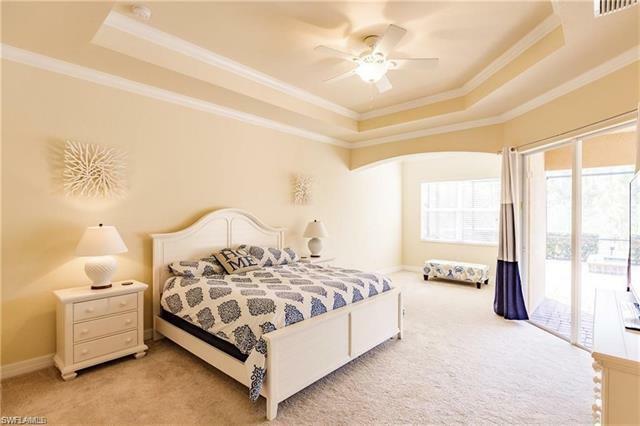 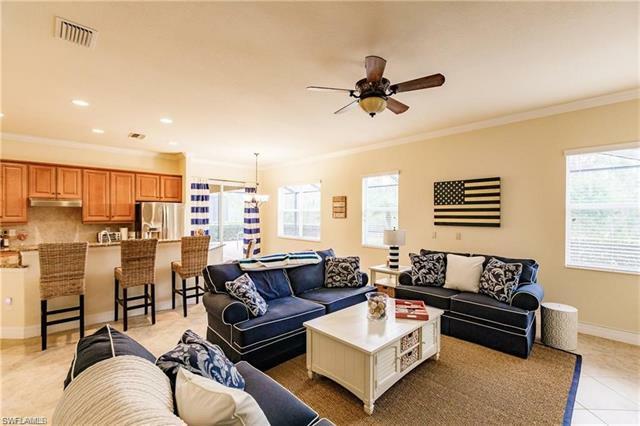 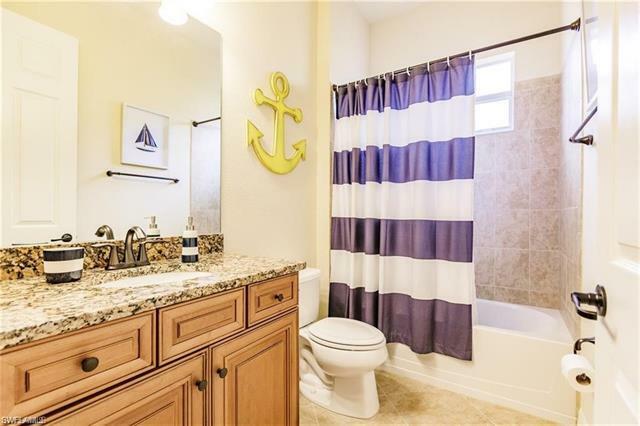 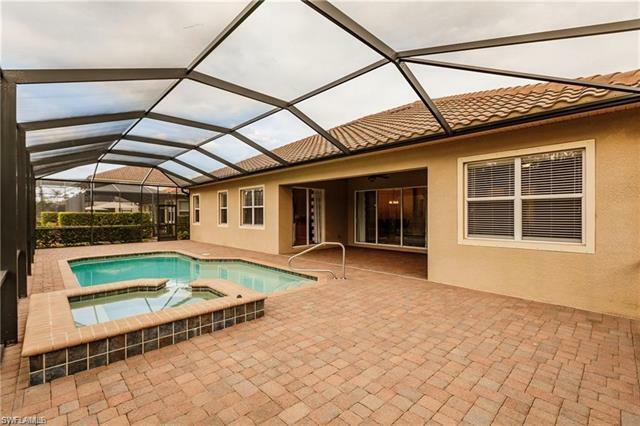 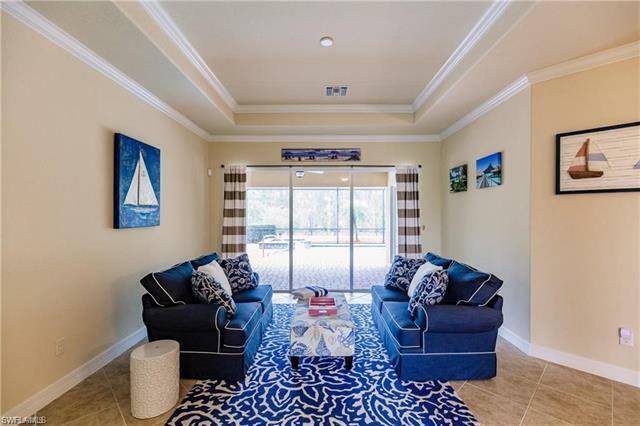 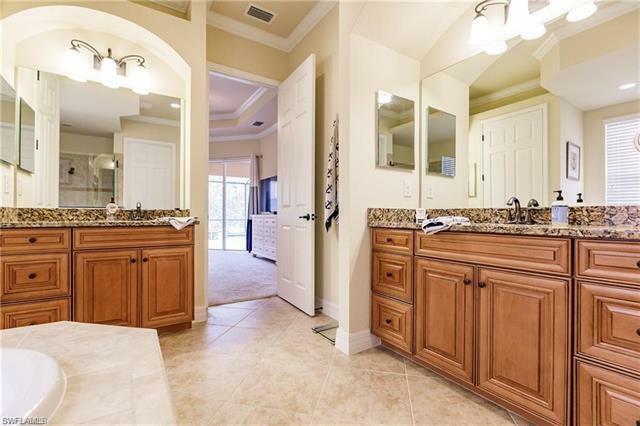 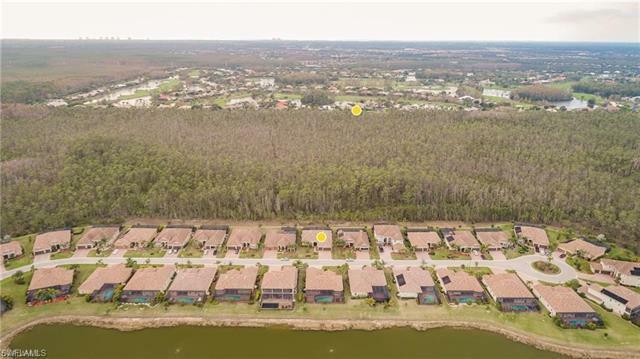 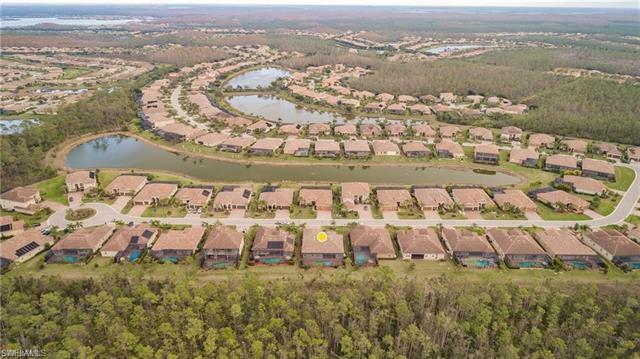 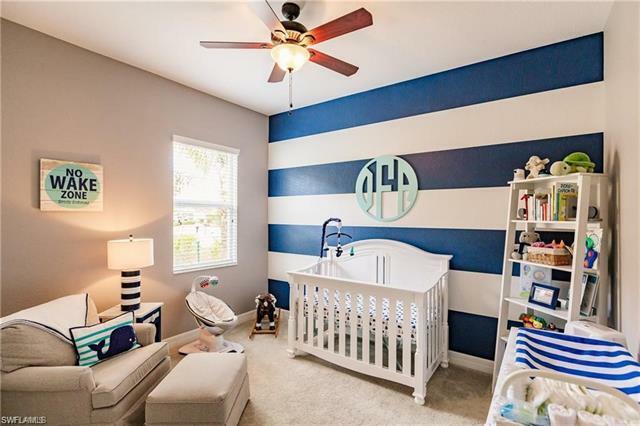 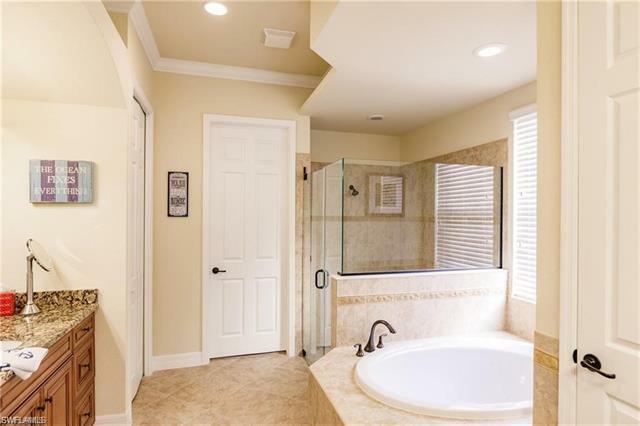 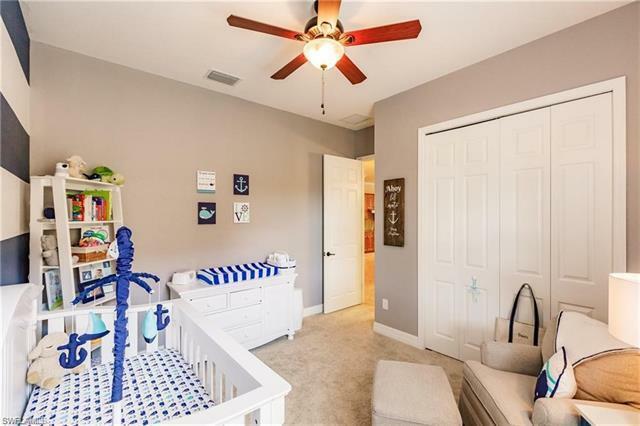 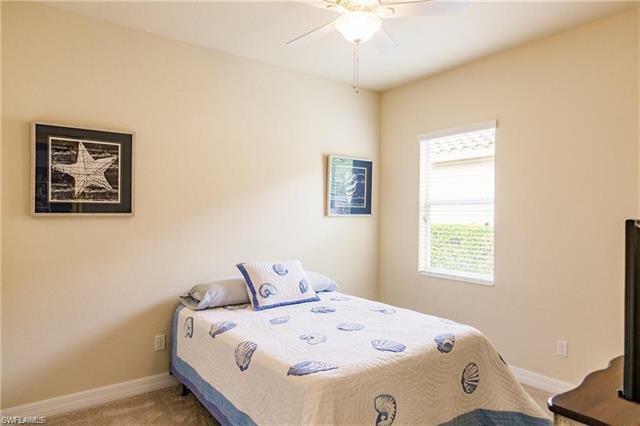 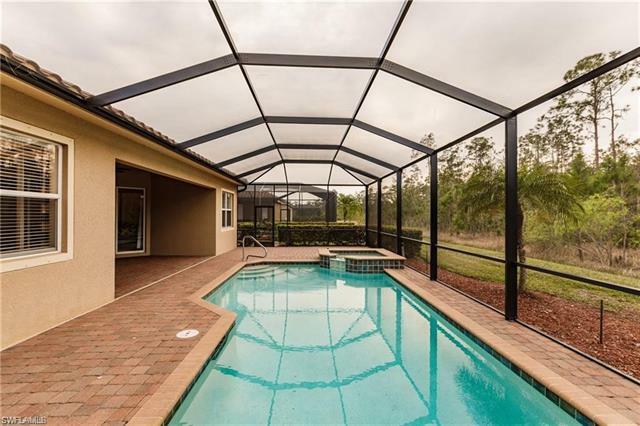 Best Buy on Bosco Ct in Bella Terra for a single story home.Aggressively priced Estate Pool Home in Bella Terra that is in pristine condition and ready for immediate delivery. 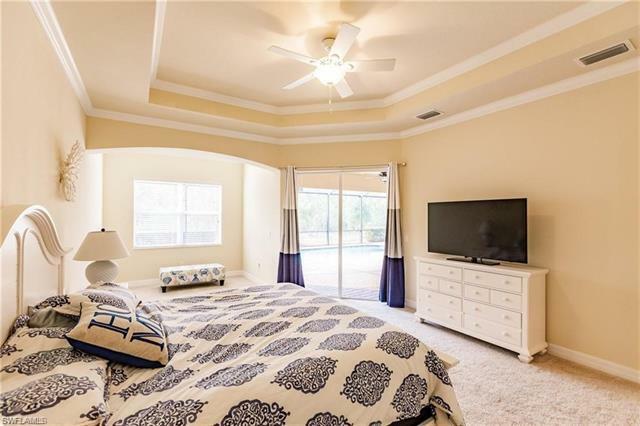 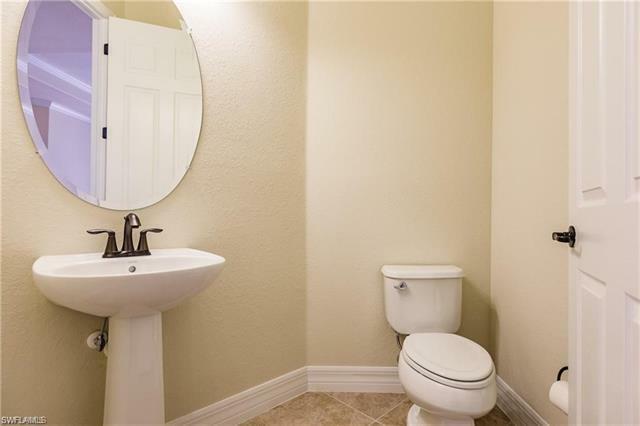 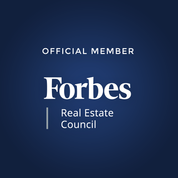 This home is located on a cul-de-sac with no through traffic, it has 4 bedrooms, 2.5 baths, Living Room, Formal Dining Room, Family Room and eat in Kitchen. 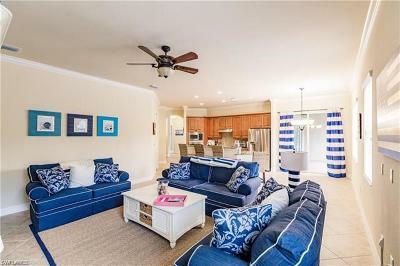 With over 2600 sq ft of living area, this home offers plenty of space for entertaining and family gathering and large pool/spa and outdoor living area. Kitchen is accented with granite countertops, stainless steel appliances, wood cabinets and a large breakfast bar that overlooks the family room. Bella Terra offers many amenities: Clubhouse, resort style pool and spa, tennis courts, exercise room and so much more. 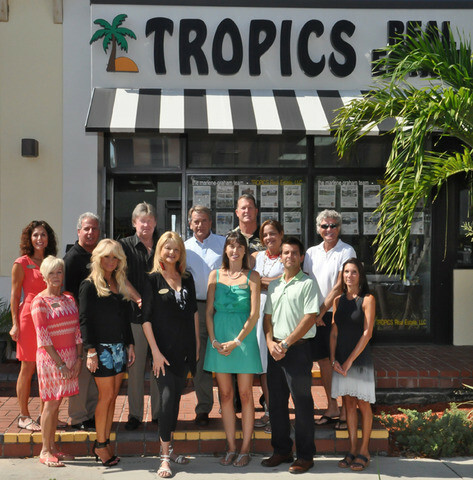 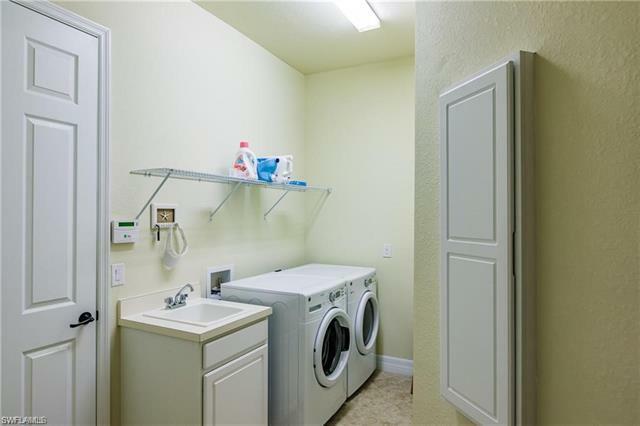 Conveniently located to area shopping centers, Miromar outlets, Gulf Coast Town Center, Coconut Point and Ft. Myers international airport.